Showing results by author "Louisa Hall"
In a narrative that spans geography and time, from the Atlantic Ocean in the 17th century to a correctional institute in Texas in the near future, and told from the perspectives of five very different characters, Speak considers what it means to be human and what it means to be less than fully alive. How do we define self awareness, why, for who? In this stunning, elliptical novel, Louisa Hall has crafted a breathtaking and explosive story about the ability of the human mind to believe what it wants, about public and private tragedy, and about power and guilt. 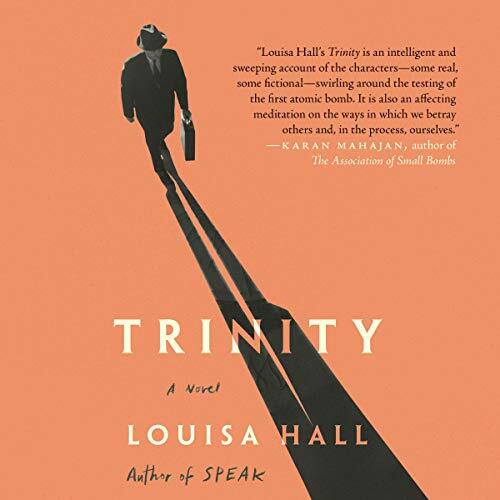 Blending science with literature and fiction with biography, Trinity asks searing questions about what it means to truly know someone, and about the secrets we keep from the world and from ourselves. For three generations, a carriage house has stood on the Adair property. Built by William's grandfather, it was William's childhood refuge and a sign of the family's prominence. Now held captive by a neighbor due to a zoning error, the house has decayed beyond recognition and may even be condemned. 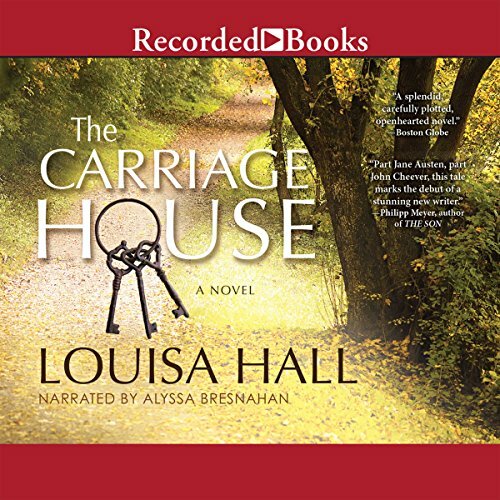 Rallying to save their father, Diana, Elizabeth, and Isabelle take on the battle for the carriage house that once stood as a symbol of their place in the world. She cannot run. She cannot walk. She cannot even blink. As her batteries run down for the final time, all she can do is speak. Will you listen? 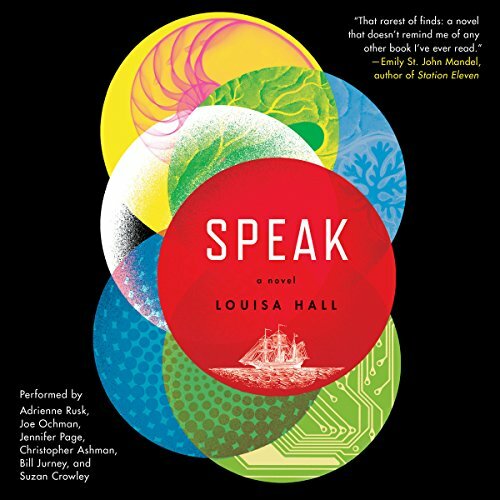 Speak is the story of artificial intelligence and those who loved it, hated it, and created it. Spanning geography and time, the novel takes us from Alan Turing's conviction in the 1950s to a Silicon Valley wunderkind imprisoned in 2040 for creating illegally lifelike dolls.